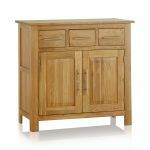 The Rivermead Natural Solid Oak Small Sideboard combines three drawers and two roomy cupboards for all the storage you could want in the dining area. 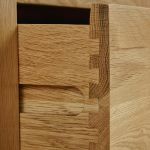 The drawers are crafted with dovetail joints and contemporary handles. 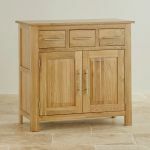 The bottoms and backs are solid oak, making these drawers ideal for storing cutlery, serving utensils and table linen. 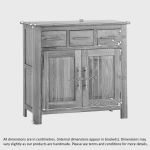 The cupboards open to reveal sturdy shelving, perfect for all your glassware and crockery, from a tea set to serving dishes, there's plenty of room for everything. 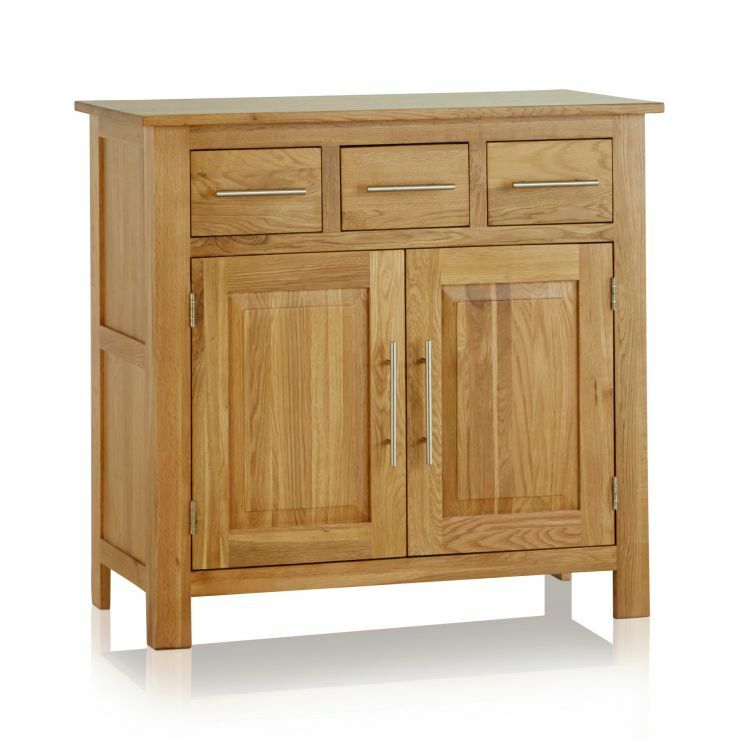 The Rivermead design features sleek lines, classic panelling and of course the high quality finish of waxed solid oak. 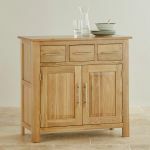 The range features many complementary dining items, so browse through to find other pieces perfect for your home.